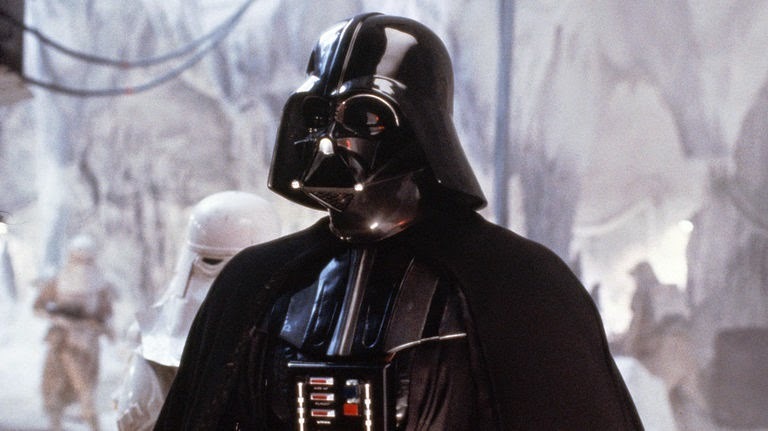 There is no denying that Darth Vader is one of cinema's most iconic villains: cloaked in black, face hidden behind a sinister mask, and armed with an powerful knowledge of the Force and piloting skill matched by no one, this Dark Lord of the Sith will stop at nothing to bring the enemies of the Empire to justice. His unforgettable appearance was designed by the legendary conceptual artist Ralph MacQuairre, though the mask was originally designed to only be used as a spacesuit and was not part of the normal costume for the character. Luckily, it was decided to make his mask/suit part of the character and his terrible visage was forever cemented in to cinema history! 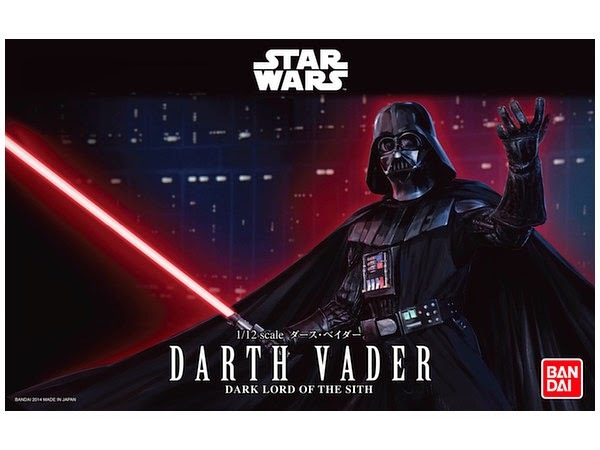 This is one of three new offerings from the Japanese company Bandai after they assumed the Star Wars license from Fine Molds following the sale of Lucasfilm to The Walt Disney Company in 2012 to the tune of over $4 billion. 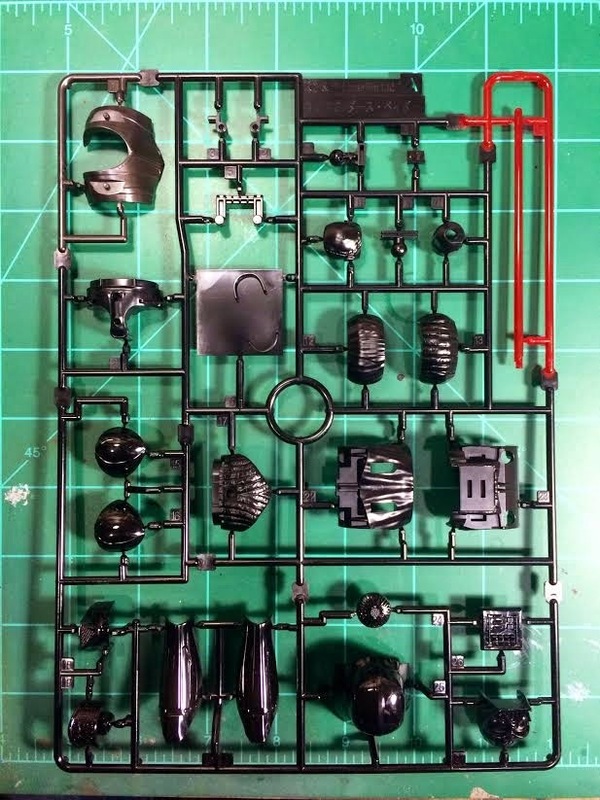 Bandai is best know for making Gundam model kits and is well known within the modeling community for producing kits the "Bandai Way": intricate (sometimes over) engineering, multicolor molding, and snap together assembly. The question is, how does that translate to the world of Star Wars? 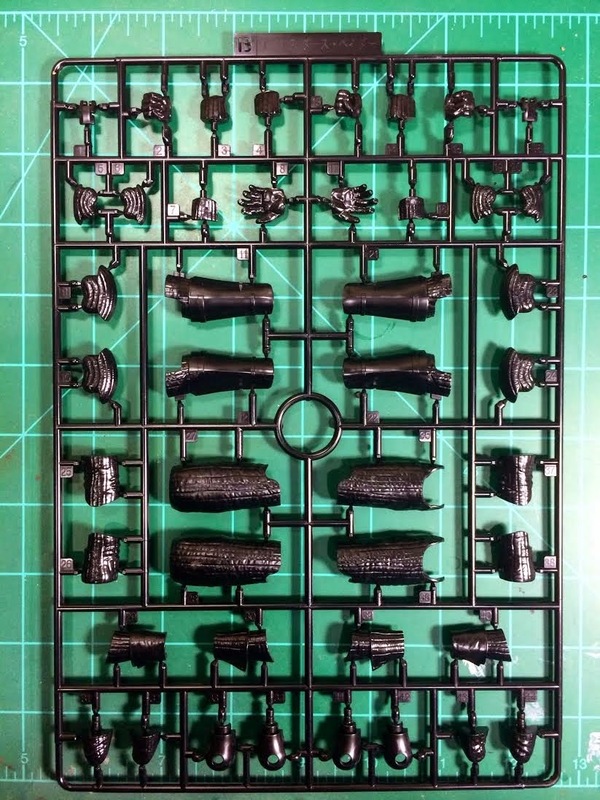 The kit comes on six sprues molded mainly in black (for obvious reasons! 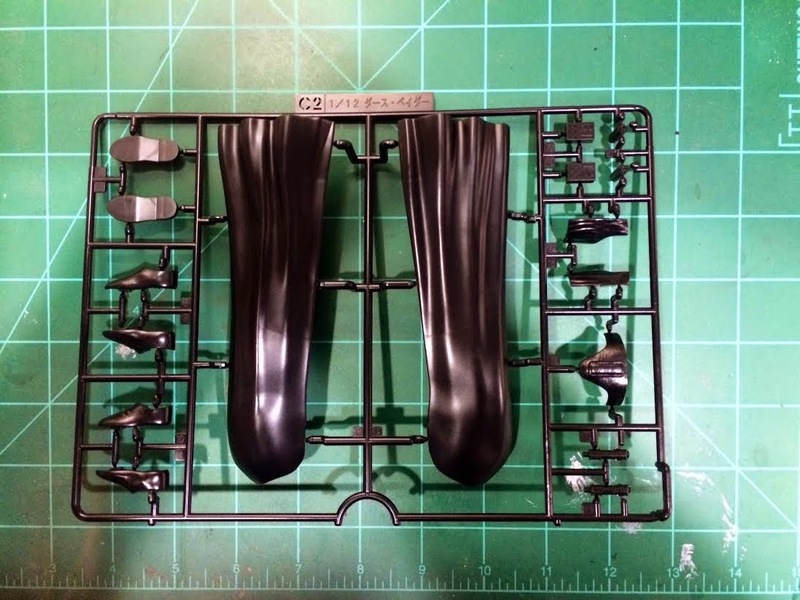 ), with the pieces having either a high gloss or satin finish, depending on where the piece goes on the finished model. There is also a clear red piece for the lightsaber blade and a dark gunmetal piece for his shoulder armor. The kit is also supplied with a base resembling the floor of the Death Star and both waterslide decals and stickers to use on the kit. The detail on the pieces is fantastic with fine casting on the padded parts of his armor and sharp detail on the mask and chest. 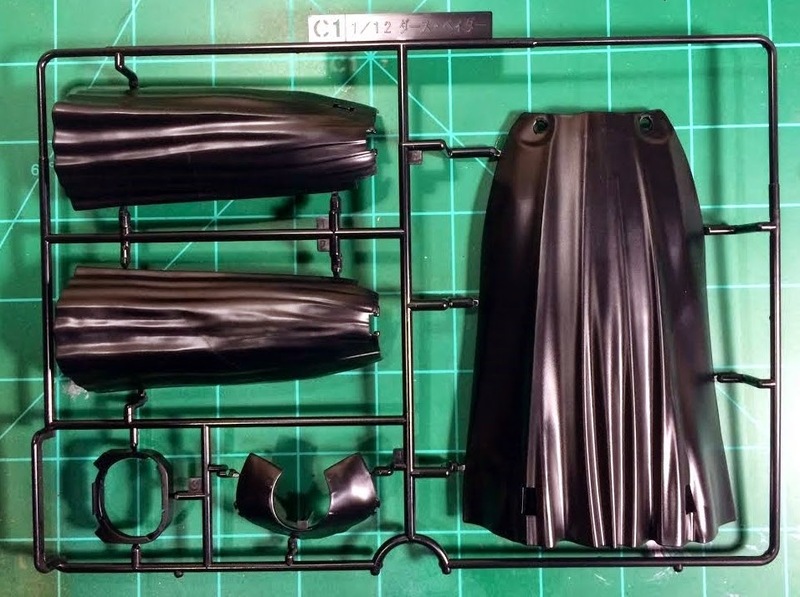 The cape may be the only weak part of the kit as it is solid plastic, making it unable to flow like a real cape. 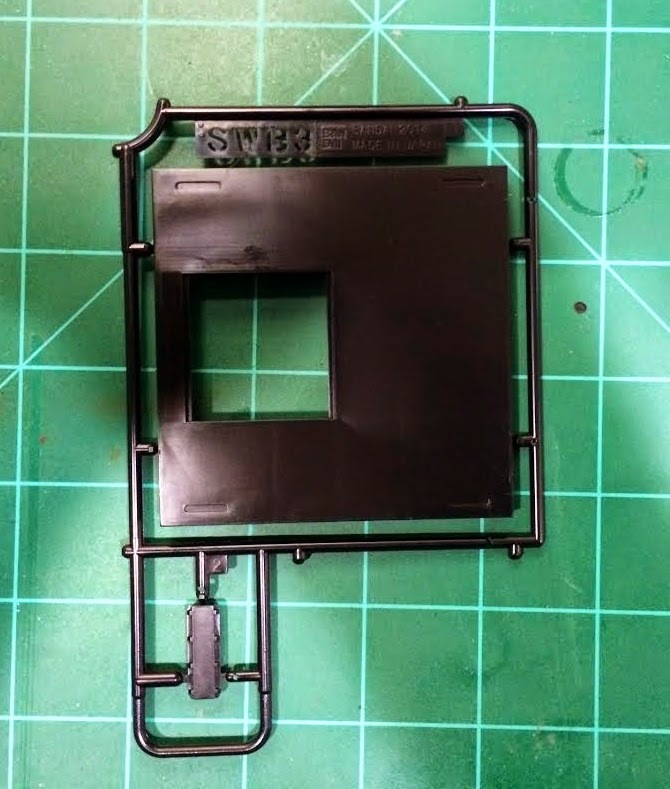 However, it is molded in several pieces so hopefully that will make up for an apparent lack of movement. 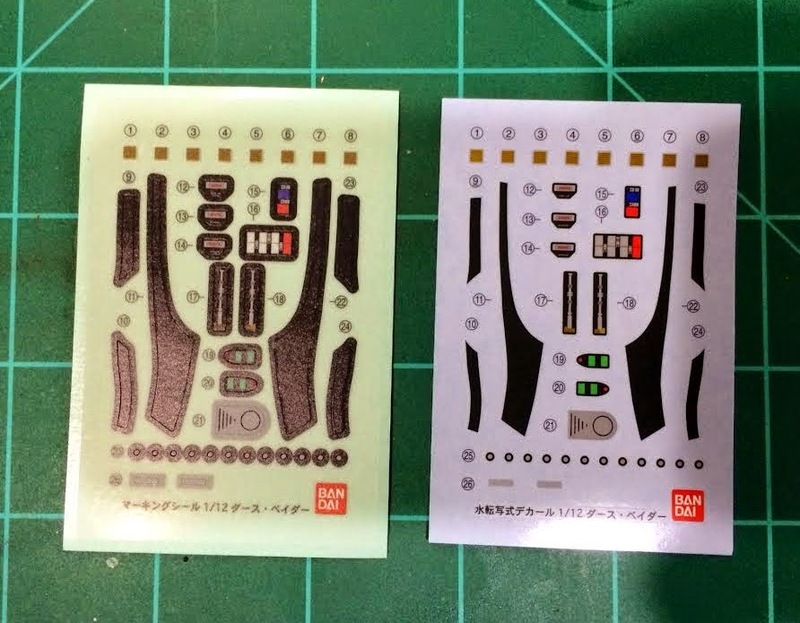 This kit can be built with absolutely no painting, but should the modeler choose to add paint, Bandai has give a short color call out on in the building instructions. Even without having built this kit, it definitely appears to be a solid addition to any Star Wars modeler's collection. 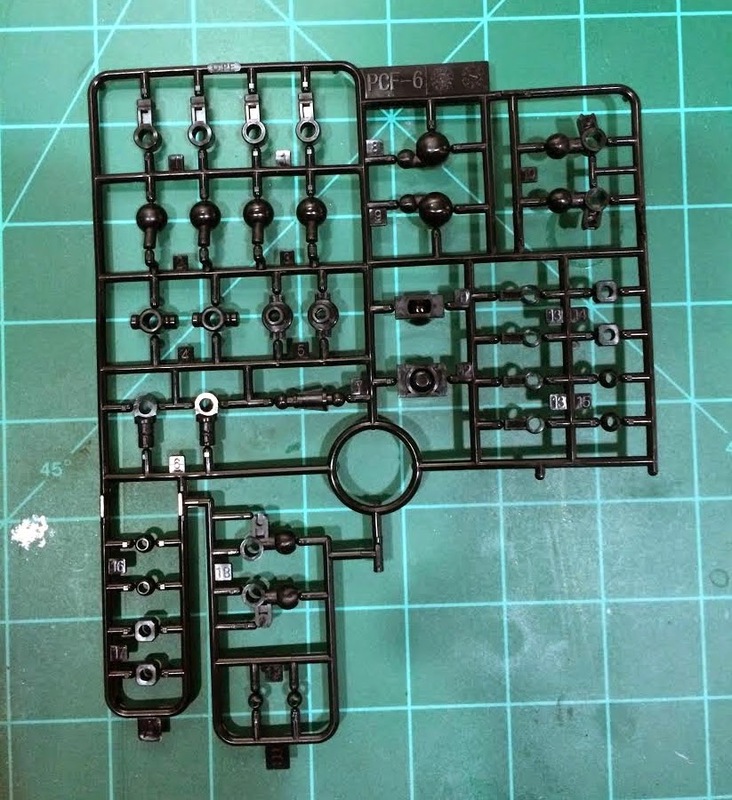 This kit would look great built straight out of the box, but an experienced modeler could have a field day making the small improvements needed to this kit to make it truly worth of the Dark Lord of the Sith!